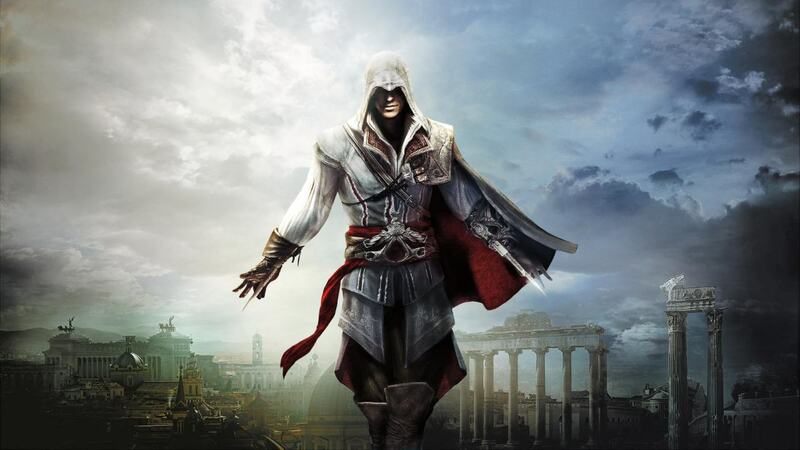 A Division 2 player found an Assassin’s Creed Easter egg of a Norse god dressed as an assassin. 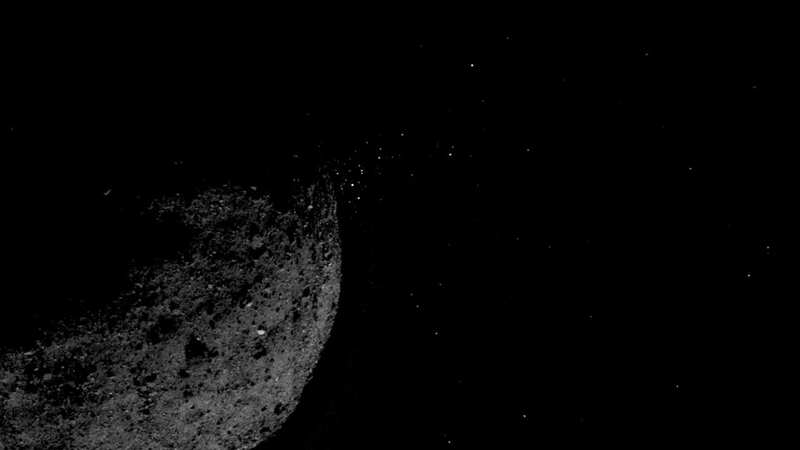 Some of these particles circled Bennu like a satellite before returning to the asteroid’s surface. Emma Watson had posted an image on with Tom Felton congratulating him for YouTube Red series Origins, alongside Natalia Tena. Enter our simple contest to win a copy of the epic role-playing game.